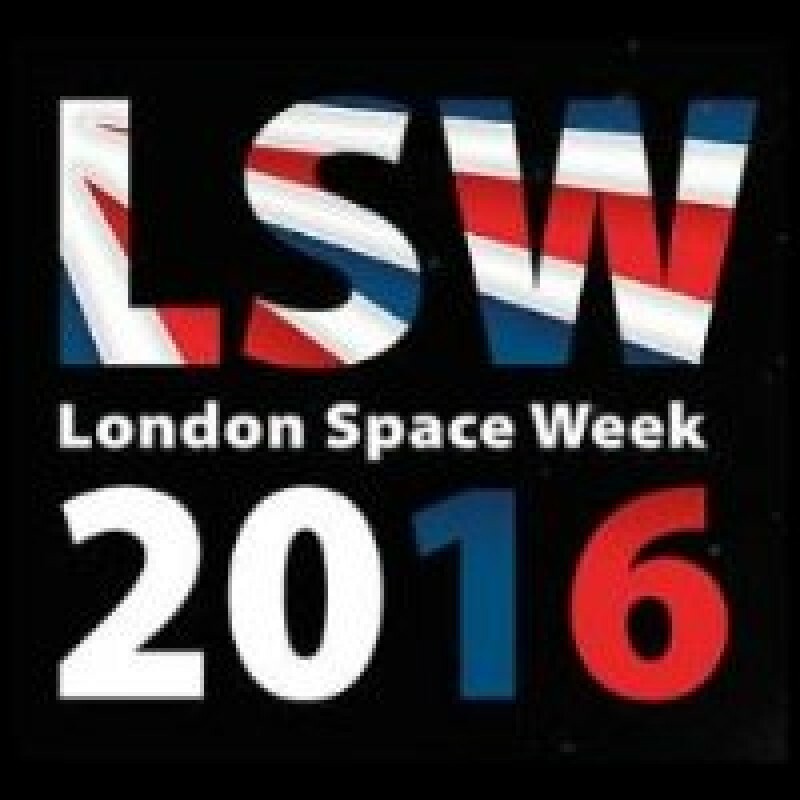 Eventech welcomes to schedule a meeting at London Space Week on November 15-16, 2016. Please feel free to contact us to agree on a convenient time slot. London Space Week (http://london-space-week.com/index.php) is one of Europe's major B2B Space events dedicated to space applications, launch vehicles, satellites and space related technologies.